The U.S. Energy Department announced funding for cost-shared research and development projects aimed to develop advanced technologies that enhance the performance, reliability, and flexibility of existing coal power plants, according to a Jan. 23 press release. 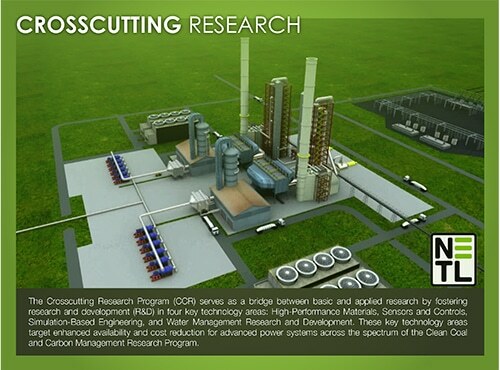 The research effort is intended to lower emissions and foster new technologies that benefit the grid. Projects will support the Transformative Power Generation Program, which seeks to improve performance and extend the life of existing plants, as well as the Crosscutting Research Program, which supports carbon capture technologies. The agency is examining proposals under the Coal FIRST initiative to develop modular coal-based power plants built with advanced methods to meet the requirements of the evolving electric grid.